The Invacare Comfort Toileting Sling Net is designed for clients with single or double amputations. 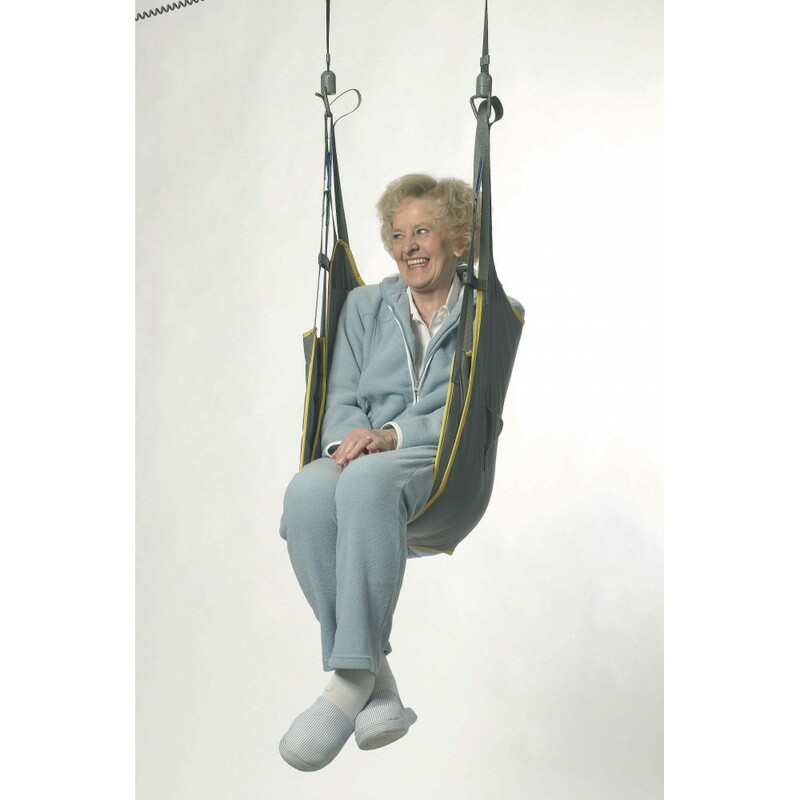 The sling positions the patient in a slightly reclined position for comfortable transfers. The Solid Polyester fabric smoothly slides and drys quickly after washing. Comfort Toileting Sling - PolyesterThe Invacare Comfort Toileting Sling Net is designed to support t..